Bike Forums - View Single Post - What is your most modern retro/vintage/classic build? Thread: What is your most modern retro/vintage/classic build? 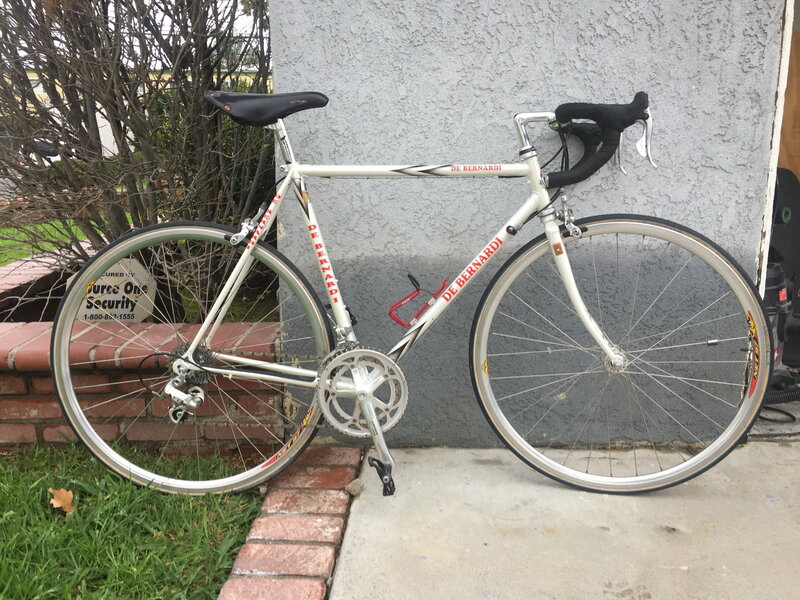 90's De Bernardi 9 speed Veloce group. I just was interested in knowing what saddle do you have on there?